A photography exhibition by children who are visually impaired. 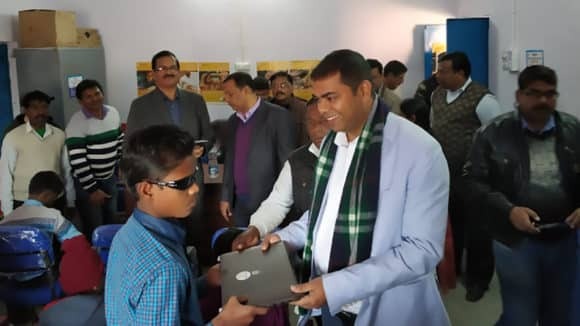 Sightsavers, a global development organisation working to eliminate avoidable blindness, today, inaugurated Through Different Eyes’, an exhibition showcasing photographs by 10 low vision or blind children. The outcome has been a set of brilliant pictures full of colour & expression which will be on display on May 19 and May 20, 2012 at St. Xavier’s College, Mumbai from 12pm to 6 pm. The photography exhibition was inaugurated by Mr. Suresh Shetty, Minister for Public Health and Family Welfare, Government of Maharashtra. ‘Through Different Eyes’ aims to break the myths and misconceptions around visual impairments – the fact that most eye conditions are avoidable and easily treated, and to emphasise that people who are visually impaired can overcome any challenge, with support from society. The ten children are from Sightsavers operational areas where they had been treated for eye disorders by Sankara Eye Hospital, a Sightsavers partner. 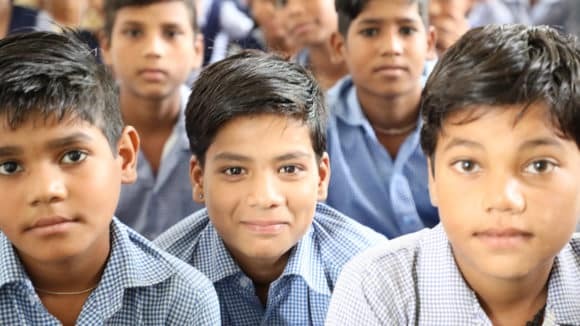 The children belong to underprivileged families and would not have been able to afford quality eye care to regain their sight if not for the support from Sightsavers and Sankara Eye Hospital. 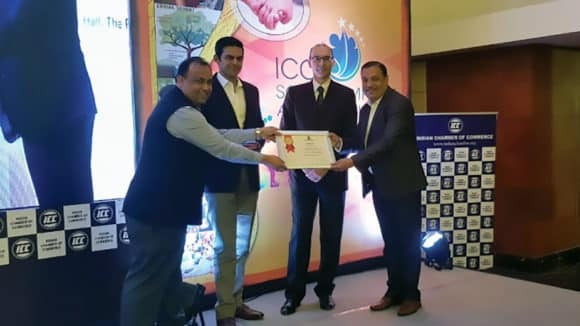 At the same event, ‘Policies & Schemes of Central & State Governments for People with Disabilities’, a compilation was released by Mr. Prasanna Pincha, The Chief Commissioner for Persons with Disabilities, Government of India. 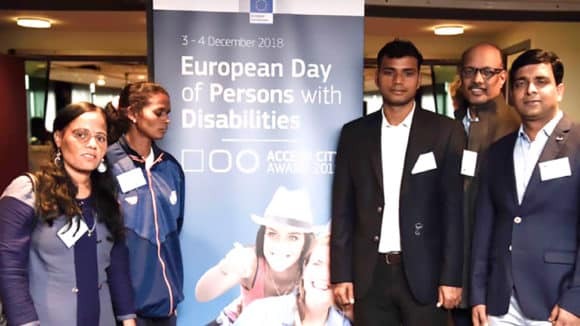 The compilation has been envisaged as a one-stop reference for persons with disabilities and for the organisations working in the same sphere. “80% of blindness in this world is avoidable or curable. Lack of awareness and therefore neglecting the eye disorder, which most often is easily treatable, means people are needlessly going blind. 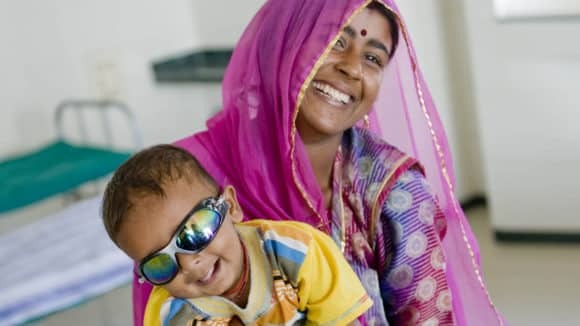 Sightsavers has been working in India since 1966 with over 100 partner organisations across 17 states to eliminate avoidable blindness” added Elizabeth Kurian.